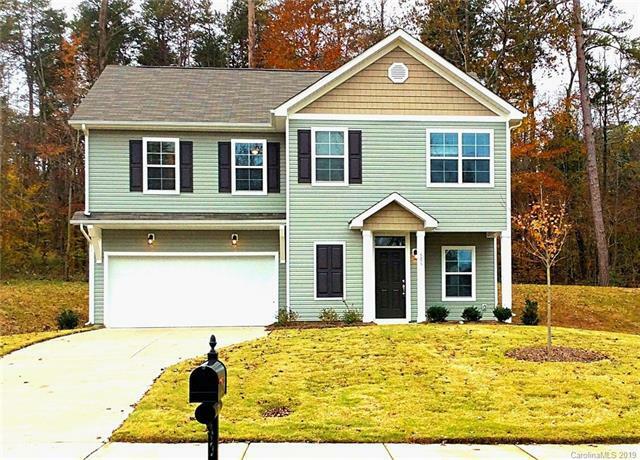 BRAND NEW HOME!This gorgeous home is just waiting for with a spacious layout that makes the most of every square-foot! 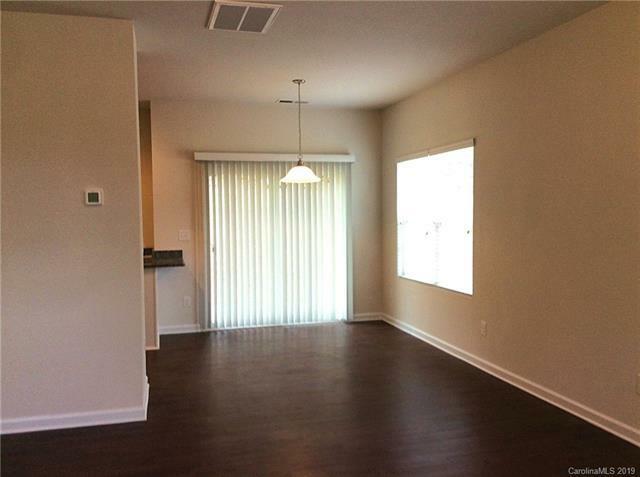 Accented with laminate hardwood flooring, the floorplan includes a family room and a cozy dining space. 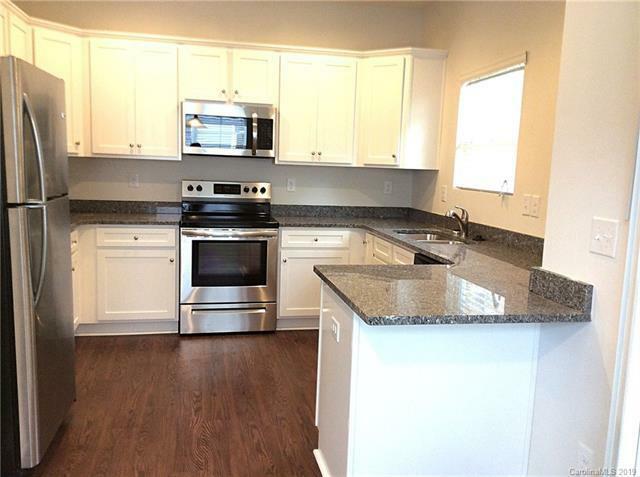 The kitchen is upgraded with granite counters, white cabinetry and a stainless steel appliance package! Upstairs the master bedroom features a private bath with a garden tub, separate shower and a dual sink vanity. 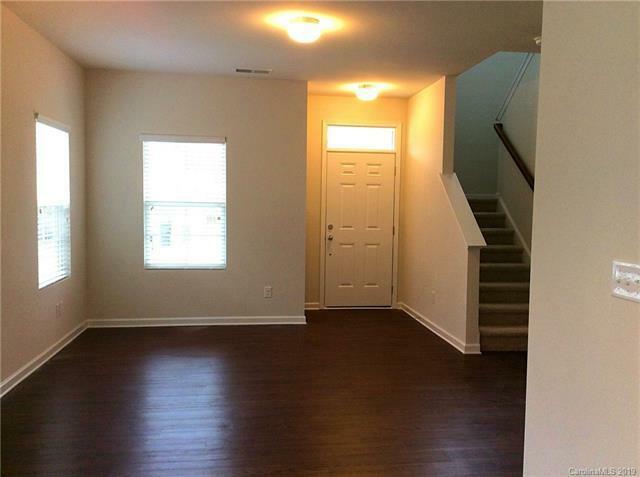 3 additional bedrooms and a spare full bath complete the home. Located in Salisbury, you will enjoy easy access to shopping, dining, gyms and other conveniences, as well as local parks, including the Eaman Park Pool, all just around the corner! Only a short drive to I-85 access making your commute to Concord and Charlotte a breeze!